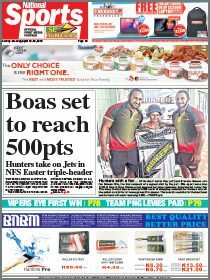 Cricket Papua New Guinea continues to enter into sporting enterprises that will promote the development of the game throughout Papua New Guinea. 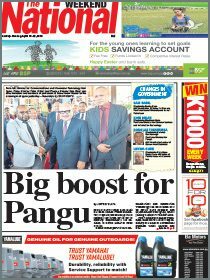 The University of Papua New Guinea recently signed a memorandum of understanding with Cricket PNG to offer facilities to enable cricketers in Port Moresby and the country to enjoy the best playing fields and pitches. The laying of the first of 48 cricket pitches around Papua New Guinea has already been completed at the University, and the official unveiling of the ICC approved pitch will take place at the Waigani Campus tomorrow. The cricket facilities enhancement project is been funded by the Cricket World Cup Community Facilities Fund and the Australian High Commission in Port Moresby. According to a statement from the university, the fund is a joint legacy project undertaken by Cricket Australia, New Zealand Cricket and the International Cricket Council following the 2015 World Cup. It has been designed to address the need for more facilities, and to boost participation in cricket at the senior and junior levels.